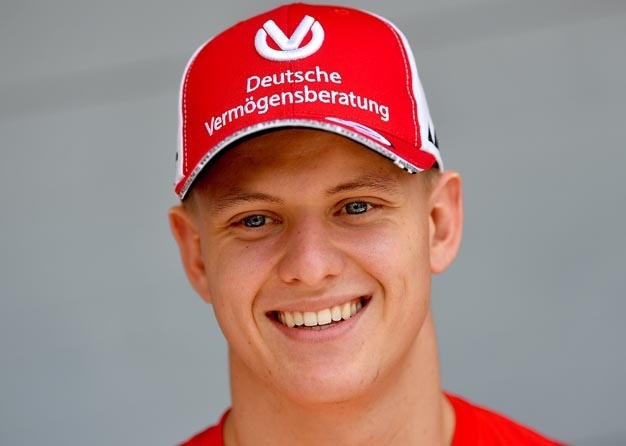 Mick Schumacher did "a good job" when he tested for Ferrari in Bahrain this week. That is the view of Sebastian Vettel, even if some mischievous members of the Italian media are saying the four-time world champion could be replaced by the younger German. La Gazzetta dello Sport said the sight of a Schumacher at the wheel of a Ferrari was "a picture of the future". Tuttosport added that a Ferrari seat is in 20-year-old Schumacher's "destiny". Corriere della Sera added: "His opportunity will come soon, maybe next year." Schumacher moved into the cockpit of the Alfa Romeo on Wednesday, and impressed team manager Beat Zehnder, who is old enough to remember when Mick's father Michael drove for Sauber in Le Mans sports cars. "I can't compare them," he told Blick, "but Mick is already very structured and precise. "The kid deserves these two test days," Zehnder added. 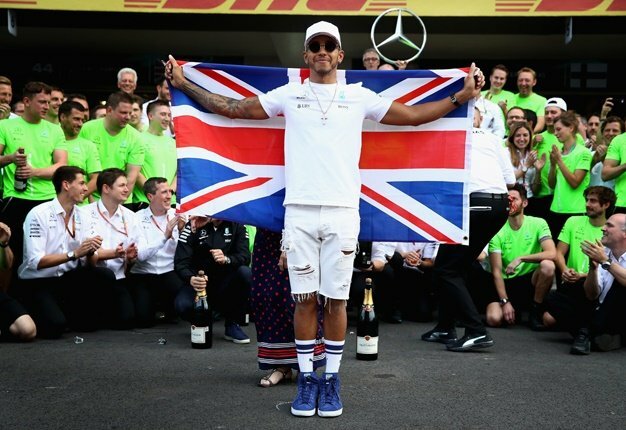 "Already at his first Formula 2 race here, he proved that he understands the now very important tyre management." Even Vettel, who according to Schumacher gave him "tips" for the Ferrari test and was even on hand to oversee the session, admitted that Schumacher had done well. "He was unlucky with the weather, but he did a good job," Vettel said. "I think he had a lot of fun, which you could see from the grin on his face, and that's the most important thing."